A Mobile network, established for you. AGILIS Mobile is an independent mobile network that was established exclusively for business users as our co founders felt there had to be a better way to provide business mobile network solutions. 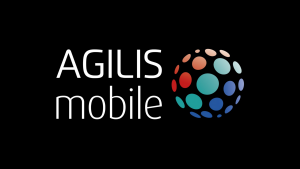 AGILIS mobile focusses on offering business grade mobile connectivity and great customer service. At AGILIS Mobile we have direct access to the mobile network interface and dynamically manage your business mobiles. We offer bespoke network plans that can be tailored to suit your company’s individual needs, with customer service at the heart of our operations our end aim is to ensure you are always as connected to your customers as possible.